Am I Eating Too Much of the Pie? 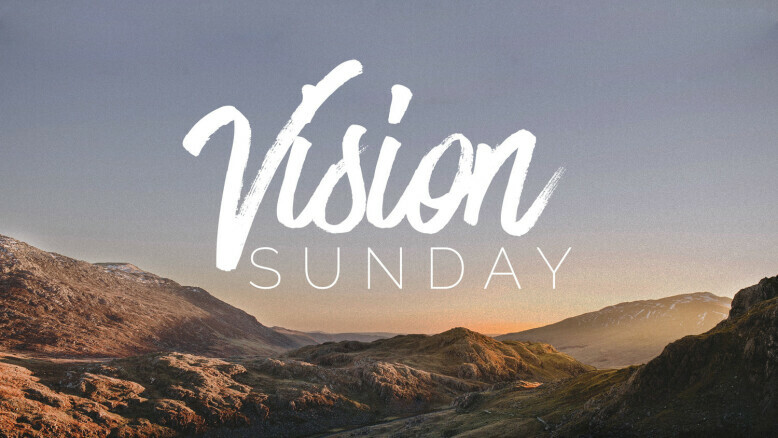 Every so often we circle around to God's vision and Church vision as a congregation. Our hope is to give others hope, Hebrews chapter six, without compromising beliefs, while also being engaged today.